We’re not sharing any revolutionary truth when we tell you that your brows are important! Eyebrows frame your face, and most importantly, outline your eyes. Great brows are a thing of beauty, and can make a complete statement or pull a look together flawlessly. Do you know how to tell which brow shape is best for you? If you have less prominent cheekbones, strong arches in the brow are the perfect compliment. It’s a look Marilyn Monroe is very well known for. Want an instant face lift? Lengthening the tail end of your brows can help you achieve this effect naturally. Do you already have killer cheekbones? 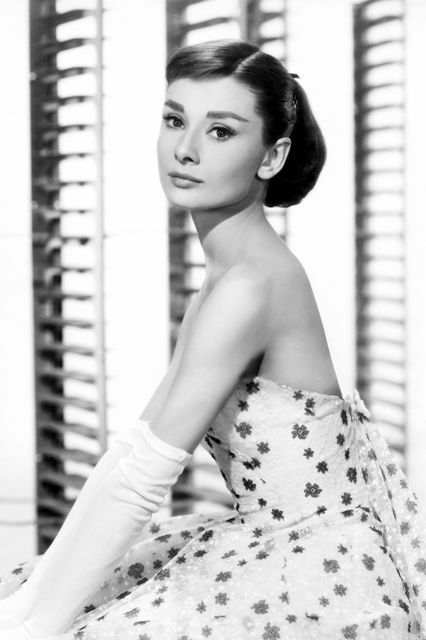 You’re fine to wear a fuller brow, but with a less dramatic arch- a la Audrey Hepburn. By tailoring your brow shape to compliment your face shape, you’ll pull your look together in a much more cohesive, and naturally beautiful way.